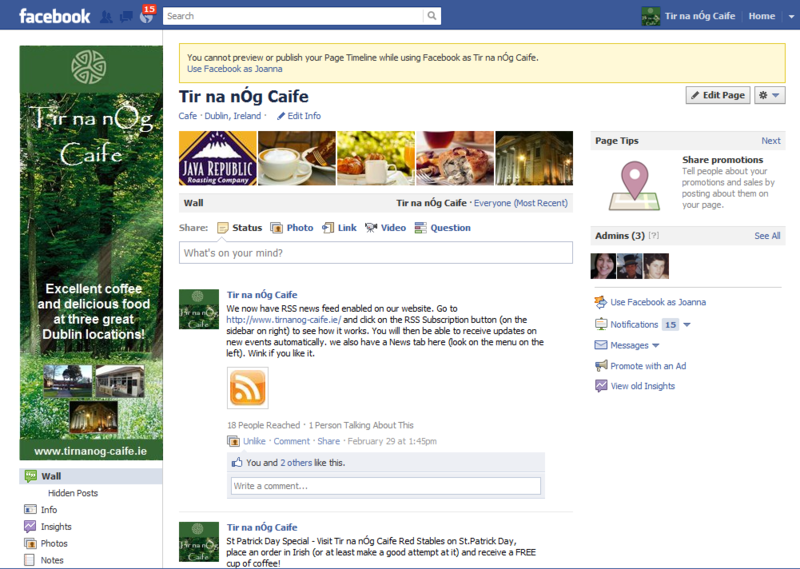 Facebook changes announced last week, significantly affect the layout and the functionality of your Business Page. From the end of the month all visitors will land on a new, Timeline page as a default. These changes unfortunately are not optional.